Most of the items shown here are all available from stock. 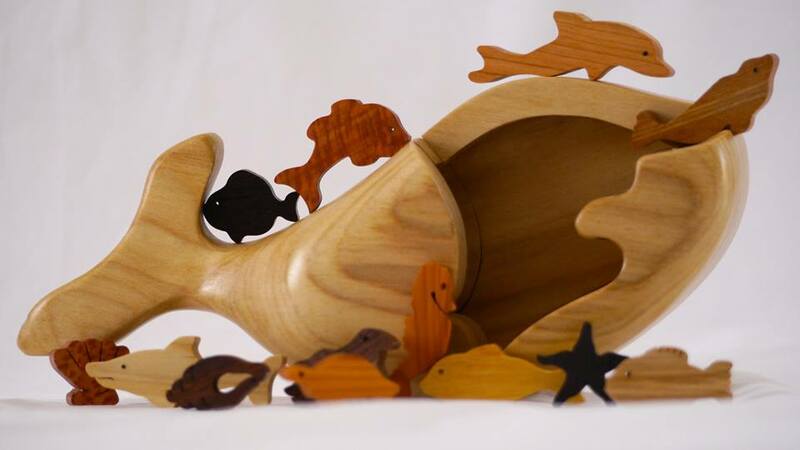 The larger Arks and Hand Carved animals are all made to order to suit your individual requirements. Please feel free to E mail or telephone to discuss your order. Dunster Show, Friday 17th August 2018.